Just like the concept of Lucky 15s and NAPs, the option to bet on an ante post basis has been ruined by a lot of uncertainty over what the term means. If you’re betting on multiples, the prices you take are important but not as crucial as you’ll find with backing a single, where you’re only backing a single set of odds, making it completely dependent on your potential winnings. This has made punters more specific over what they’re putting money on, where ante post tips and betting have become more popular than a lot of basic horse racing singles. 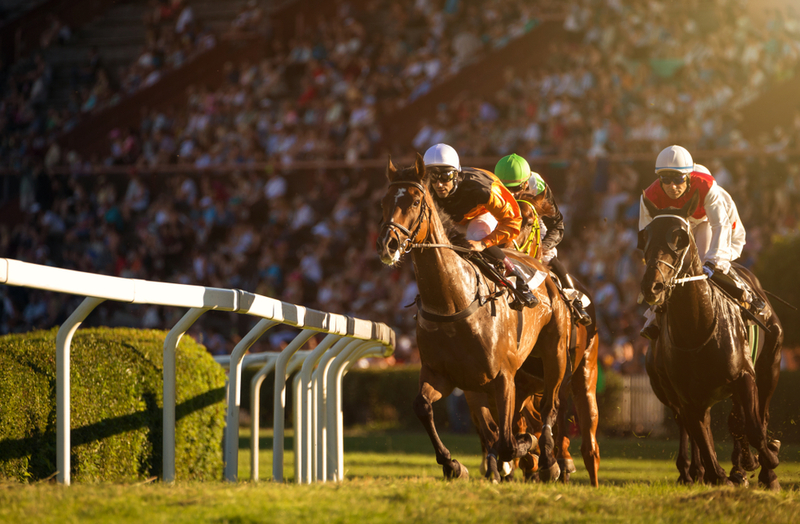 Although you’re unlikely to find much information surrounding what ante post betting is and any tips for the day’s racing action, the meaning behind it is actually very basic. You’ll find it easy to back any ante post tips you’re looking to bet on through bookmaker betting markets under the title ‘Ante Post Betting’ or where it’s often referred to as ‘Future Races’. The point of ante post betting is to back a horse prior to the race getting underway, with it usually leading to a stronger price if you back it days, weeks, or even months in advance. How can I get better odds from my ante post tips? The chances are that you’ll significantly enhance the bookmaker odds you’re backing your bets at if you get behind your chosen horse as soon as the odds are released. This is something that often occurs for key races that are highly-anticipated by horse racing punters such as The Grand National, The Cheltenham Gold Cup, The Epsom Derby, St Ledger Stakes, and most of the other key races across the UK and Ireland. Despite this partially being a fault by the bookies, it’s also somewhat bound to happen based on the continued form of each horse in the race, as well as any injuries that could happen, ruling out another favourite to make the one you’re backing into the new clear favourite. With bookmakers making these markets available way before all horses are even confirmed to race, you’re effectively guaranteed to take the best price on your ante post tips before any fluctuations in the market. It’s worth checking out all of the horse racing offers before you place your bet though, as some bookies will assure their customers of the best odds guaranteed, which allows for punters to get the strongest price regardless of when they back their bet, allowing for more time before your horse racing tips need to be confirmed.